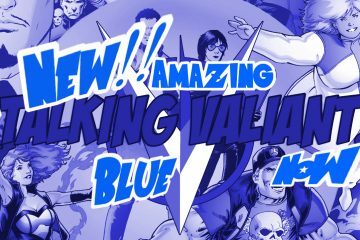 Marvel’s first family may be missing from the comic line-up beginning next year, according to a report first published on Bleeding Cool. 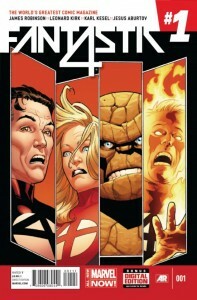 The new series of Fantastic Four launched in February of this year. 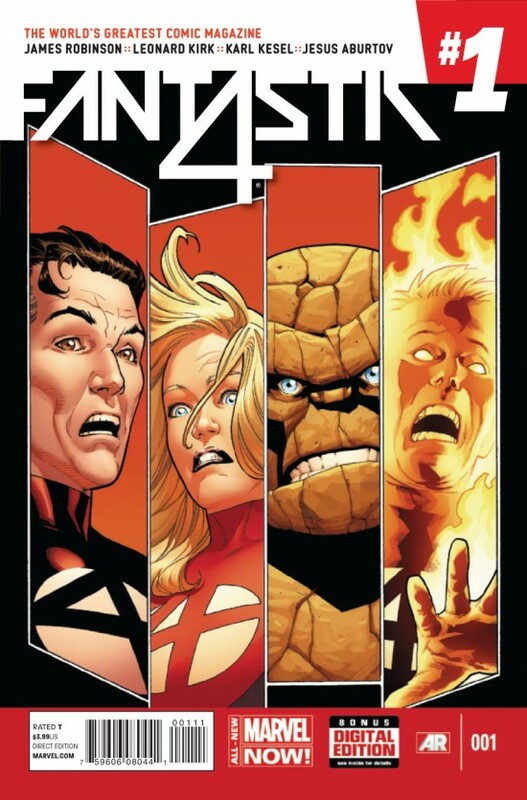 Besides signalling the book’s cancellation, the description marks a change to the numbering of the current Fantastic Four series. Currently the last solicited issue is #14, coming out in December 2014. What are your thoughts on the possible cancellation of Fantastic Four? 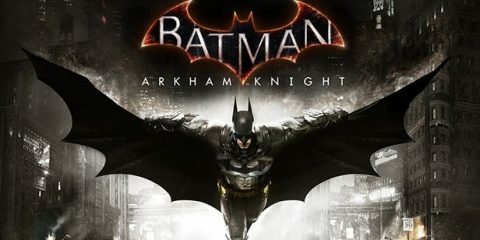 Are you disappointed, or do you think it’s time for the series to take a break and relaunch? Let us know in the comments or on the forums! I don’t know if it’s just coincidence but this story lends some credence to that rumor a few months ago about Marvel cancelling Fantastic Four in time with Fox’s movie hitting theaters. I hate to see the title go away but I think it needs to. The James Robinson-led relaunch has not been good to the book and it needs to come back stronger than ever. This is too big a book to be cancelled forever. I just hope my fears don’t come true and when this gets relaunched the FF will look a lot more like their movie counterparts. Granted, the movie hasn’t come out yet but is that really a bad thing? I love the Fantastic Four but if an African American teenager suddenly took up the mantle of The Human Torch, that might give the series the rejuvenation it needs. 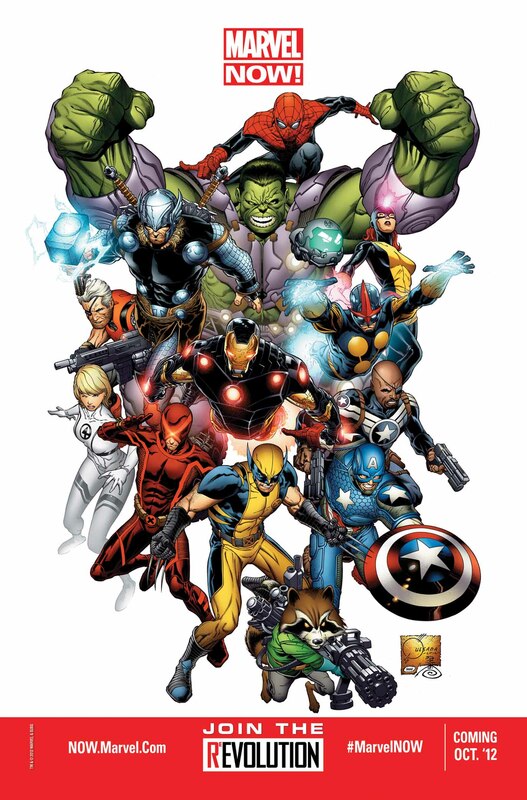 I don’t think its a bad thing in itself, but I don’t like it when Marvel decides to make the comic universe look more like the movies. That being said if its good then I’m not gonna complain.